These are all great choice JMB. 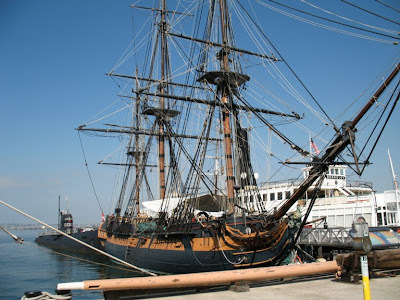 The Star of India is an amazing ship. 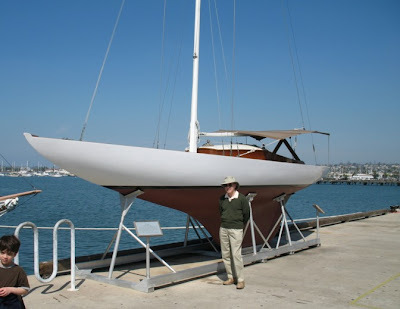 There is something about the old sailing vessels that are so romantic to me although I know that it would be a lot of hard work to be one of the sailors operating them. I like how you showed the various styles down to the kite surfer. Happy Weekend! I would love to set sail on one of those beautiful ships. The blue skies are stunning too. I am going to love this week’s theme — great photos! When I was young I wanted to sail. I worked summers on the Great Lakes Ore Boats. I’d love to sail on the first two. That is a great selection of ships! JMB, this is such a wonderful collection – I’m amazed at the variety you’ve shown. Great post! Prior to being in San Diego the Star of India was berthed in Lahaina, Maui. I’ve seen it in both places. Lovely photos. I am a sucker for ships. Great photos! I love how you managed to capture 3 totally different type of boats in the Vancouver waters. You sure have some great shots this week JMB. 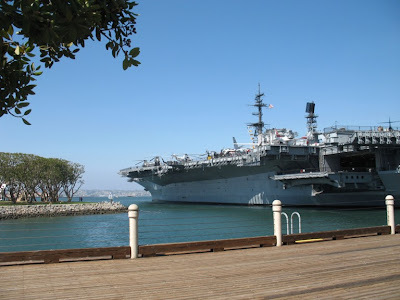 I’m still hoping that another warship will berth over here as I missed visiting the last one. I’ve always wanted to ride on one of those old-time sailing ships. Great selections for this week. I just love the elegance of those old sailing ships. Hope you get a chance to visit. Happy weekend! Reckon you covered the gamut! Nice. 1863, huh? Very interesting ship. I like that one the best, but all were great. Thanks for stopping by, and have a great weekend. I love the one with the kite surfer! What great choices for the theme this week. Fantastic photos all! An absolutely beautiful sequence of shots.! I love old sailing ships! Great shots for the theme. 🙂 I really enjoyed them. Wonderful collection of nautical photos, JMB. LOVE the tall ships and the humor of the last photo! Hope your Valentine’s Day was delightful! those are really beautiful ships. We passed by historic boats in Embarcadero the other year but was too preoccupied to stop and check them out, now am regretting it. I fell in love with your first photo – and then each of the others! 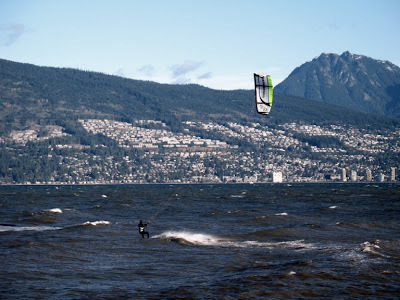 That kite surfer is incredible! What a grand post. The Surprise was also known as Nemisis because she carried the party that arrested the men who committed the worst mutiny in naval history. brilliant! I realy enjoyed the nautical photographic tour! 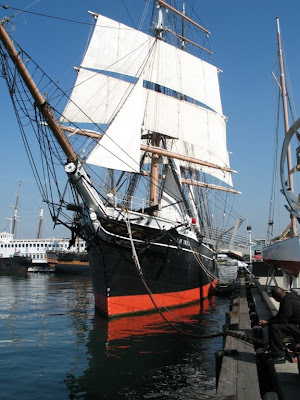 This is one of my most favorite cities in America…for personal, sentimental reasons….and I’ve been aboard the Star of India several times. Beautiful photos. Thanks for visiting me and viewing my Photo Hunt blog yesterday!! Great pics JMB. I did like the Star of India. Is it a tea clipper? It reminds me of the Cutty Sark as it used to be. Oh, I love all of your ships – wonderful pictures! That Star of India is gorgeous!